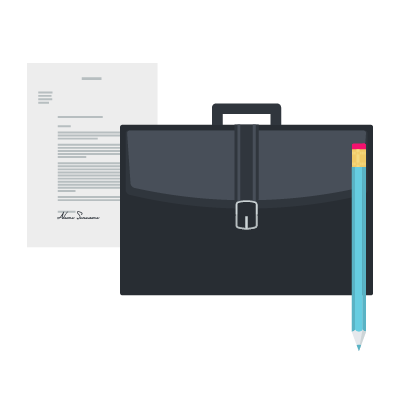 Quickly find all your business related documents at one place. 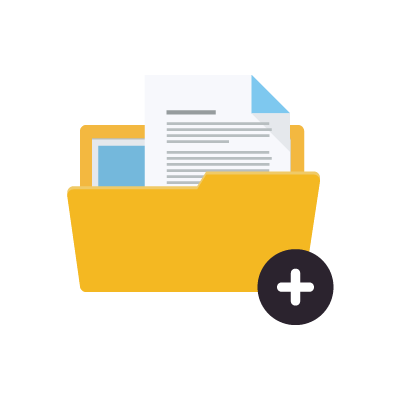 Quickly attach / detach multiple documents with any master / transactions, option to quickly identify and open the document on double click, option to attach image with each product, user, customer, vendor as well as barcode, Web-Cam integration option for direct capture and attach image facility. Documents act as a legal proof of any transaction and it's very important for every business to maintain and keep track of them for future reference. MaxxERP has an in-built document management system that helps you attach document with every master and transaction by creating a local copy of it in MaxxERP installation directory so that they remain intact and can be quickly referred even in case of system migration / actual source file deletion. Images can be attached/captured from web-cam for every product / barcode / user / employee / sales person / customer / vendor. Any number of documents can be attached with every master / transaction which can be quickly opened by simply double clicking on the required document. MaxxERP is a beautiful online Document management software. Its very simple & easy to use Document Management software over the cloud. Being a Web based Document Management software makes it accessible anywhere over internet. MaxxERP is the best Document Management software system that can be used on Desktop, Web and Mobile. Manage your business Document Management related operations with Complete Clarity. MaxxERP is a secured online Document Management bookkeeping application on cloud for small businesses too. Attach any number of document with every master / transaction. Local copy of document is created for easy maintenance and access. Web-Cam image capture option for product / barcode / user / employee / sales person / customer / vendor. Easy add/remove document option as well as quick double click and open document option. Option of auto-backup of all documents on quit as well as in MaxxCloudBackup business booster.